The story behind the groundbreaking autobiography of a woman who grew up in 19th century pre-colonial Nigeria. 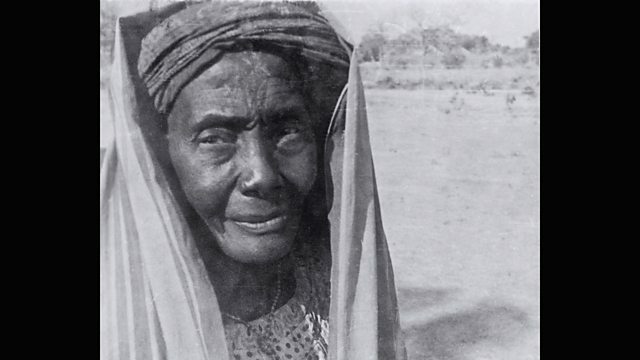 The book is the story of Baba a Hausa woman, who lived in the farming hamlet of Karo, when the region was part of the Islamic empire, the Sokoto Caliphate. Baba's account was written down by an English woman, Mary Smith, in 1949, while she was working in northern Nigeria with her husband, the anthropologist, M.G Smith. The book became a key text in studies of pre-colonial Africa. Alex Last has been speaking to Mary Smith about her memories of Baba.